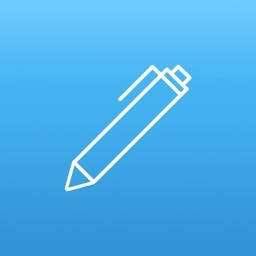 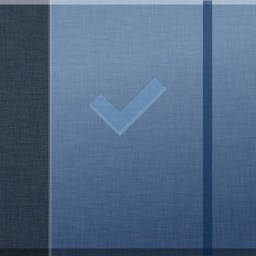 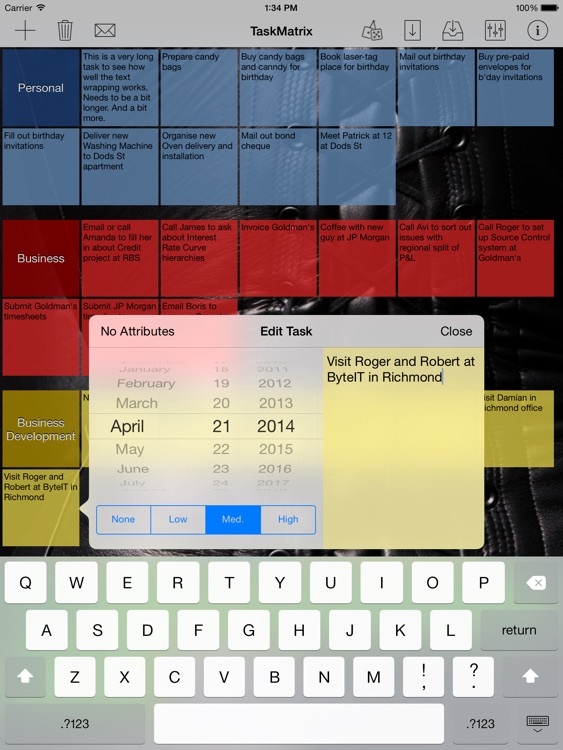 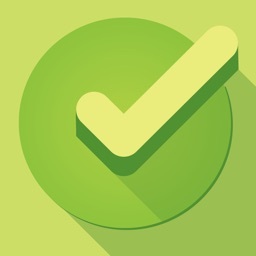 TaskMatrix is a unique Task and Note Manager, designed to make optimal use of you iPad's screen real-estate. 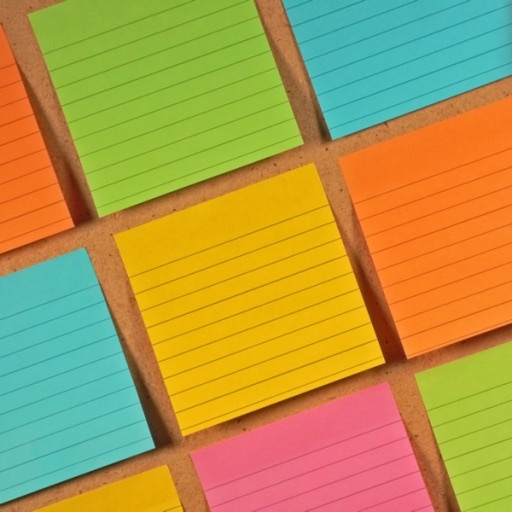 It is commonly being used as a To-Do List manager; a simple and effective Project Management tool; a Student Timetable & Workload manager; and as a way to easily keep track of and manage Ideas. 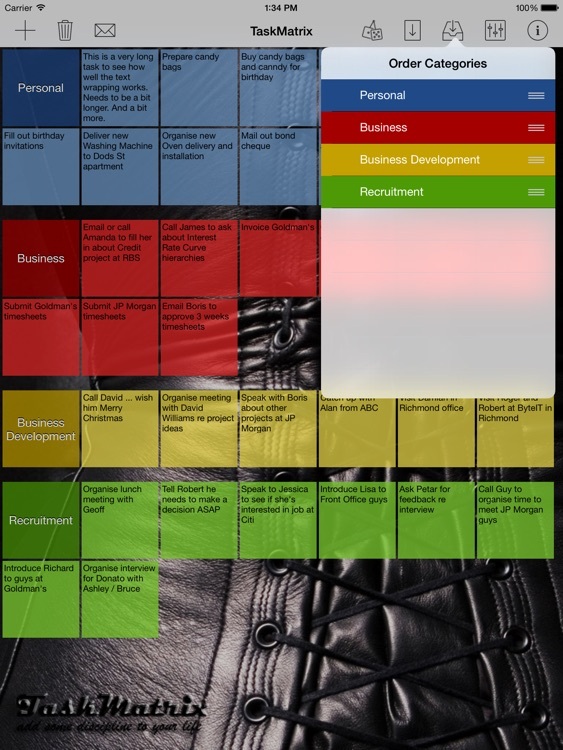 Tasks are displayed in a unique grid layout, displaying a large amount of information in a single screen. 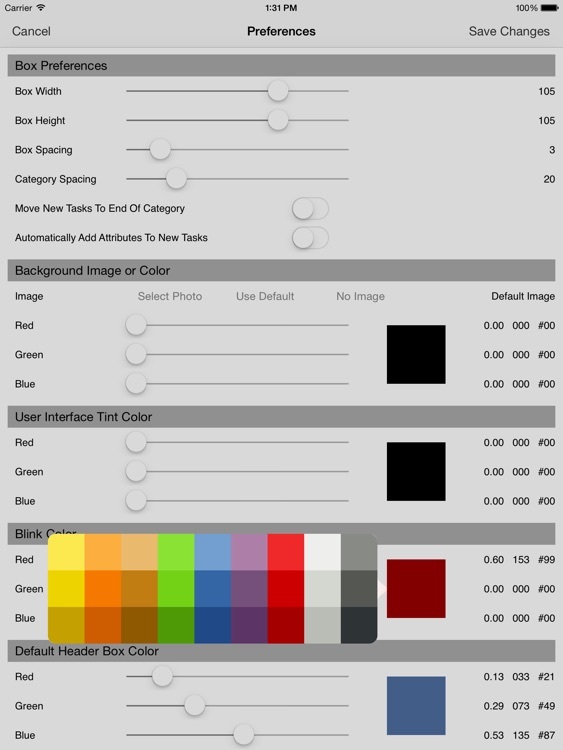 Nearly everything in the App is configurable allowing you to customize and have fun with it. 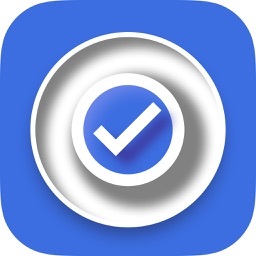 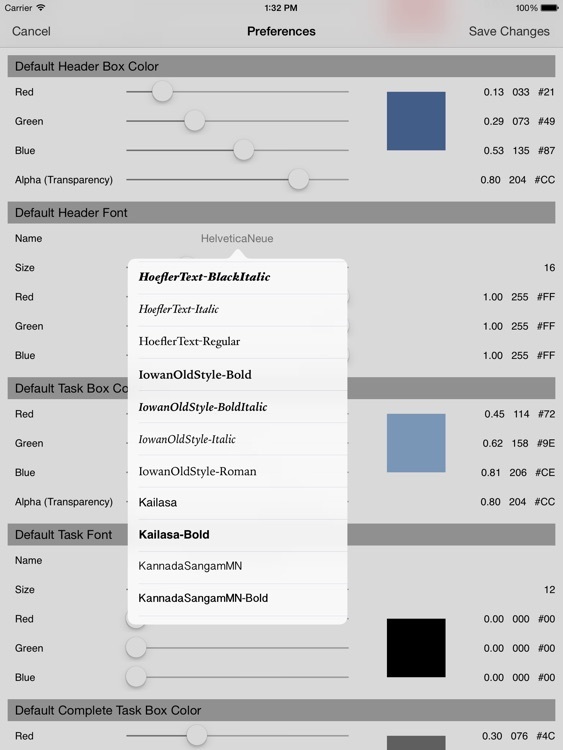 Today’s AppsGoneFree list includes a calculator, a task manager, and a matching game.